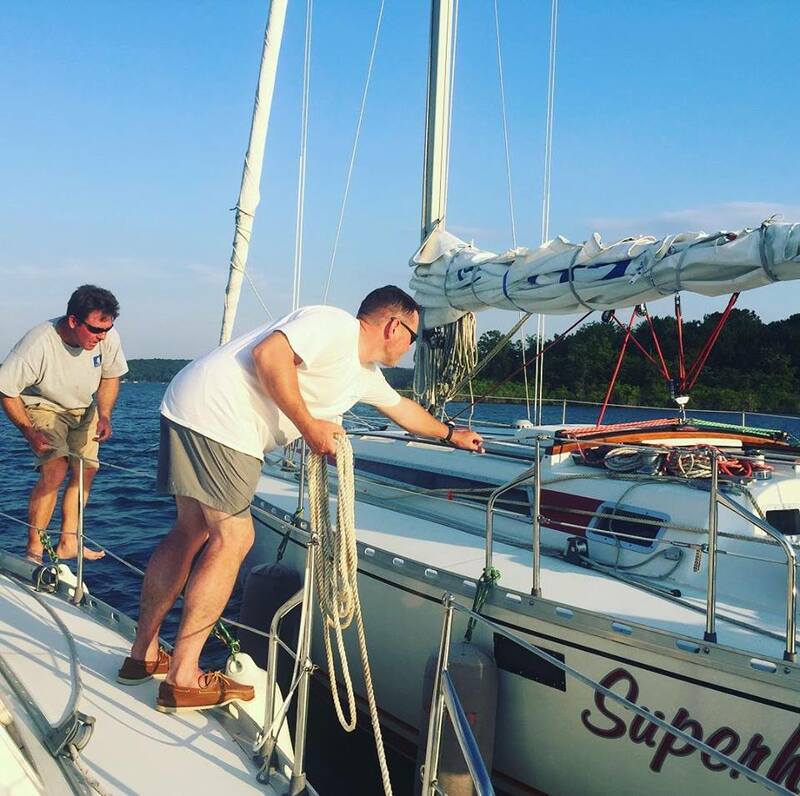 The Greers Ferry Yacht Club has a very active group of sailors who share the enjoyment of sailing on Greers Ferry Lake. Our lighthearted, eclectic nature helps to create a warm, inviting atmosphere for everyone. Because they enjoy the company of all types of sailors, the club is relatively informal. They are not like what may be the stereotypical yacht club with a fancy clubhouse and members walking around in blue blazers. They just enjoy sailing and socializing together. Since the completion of the Greers Ferry Dam in 1964 Greers Ferry Lake has been known as the cleanest and most scenic in the state. With over 40,000 acres of water it is one of the best sailing lakes in the country. Racing is a great way to hone your craft and pick up some tips from our generous members. 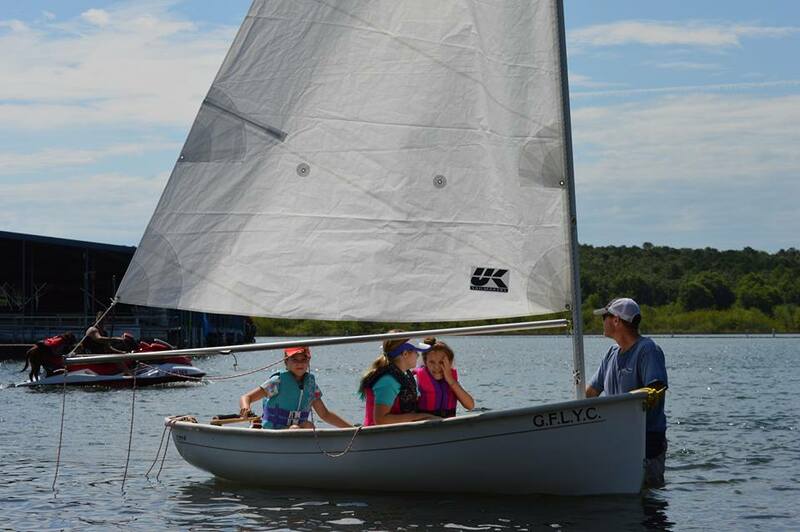 The GFLYC holds numerous regattas throughout the year with many of our sailors always looking for some good crew. There is no better place to make lasting memories than with your friends and family on Greers Ferry Lake. The GFLYC is the perfect catalyst for those life experiences. Ready to take the next step? Come join us on Greers Ferry Lake. With numerous events throughout the year, Greers Ferry Lake Yacht Club is sure to have something for you.